eJOY immerses you in English with JOY. Learn new words in real life context with 10,000+ videos. Topics include music, travel, inspiring talks, education, business and daily conversation. 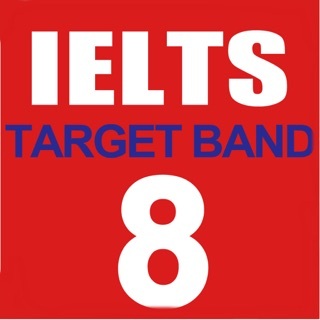 Practice English speaking and listening. Track your word progress based on spaced repetition method. 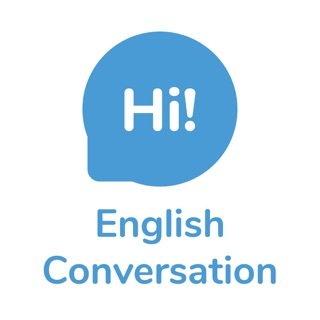 We believe learning English can and should be fun, as much fun as watching and reading your favorite contents easily with eJOY Learning Solutions. Even when you are so busy with work, study and family, you are still able to make a steady improvement. With only 5 minutes a day, watch your favorite video both offline and online, and play interactive games. No sticky notes. No notebooks. And no more mundane work – just download the Free app and master English language today. • Watch free any of our world’s best videos, including movie scenes, music videos, business, education, communication and inspiring talks. • Video-watching experience is customized for English language learners. For examples, easy to Play/ Pause. Easy to go back and forth. Easy to repeat a subline. • Background playing mode to practice effortless English. • Get translation anytime you need. • Look up any new word while watching a video. • Save a new word to your workbook. • Review your word's learning progress. • Save videos to study offline. • Enjoy watching them even when your phone is in airplane mode. • Play interactive games on the go. • Get your words data, points, and streak synced across all devices. * Selected videos are available for offline viewing. • Play Speaking game: Listen - Repeat - Check your speak score - Speak again. eJOY creates a personalized word training for you in Daily Challenge section. It improves your memory only when necessary. Your valuable time won’t be wasted on reviewing long lists of words that you have already mastered. • Daily Challenge includes all words to review for a day since you are about to forget them. • eJOY applies the latest Spaced Repetition calculation to help you study more effectively. • Complete your daily goal to get a day streak. • Keep up your good work to build your longest streak. • Track your word progress to see your fluency level. Bugs fixed. New Courses added. Love the app? Rate us! Your feedback keeps eJOY engine running. How can an excellent product like this didnt get any reviews? It’s really helpful. 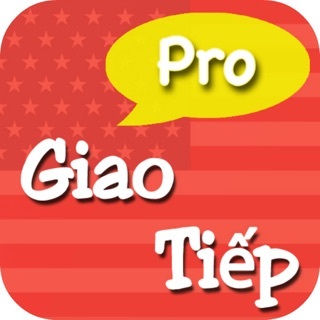 The best app for english learning ever. I can't thank you enough for your awesome review. We still keep updating the extension to improve your vocabulary learning experience. Stay updated. We greatly appreciate your kind words. We'll do our best to improve it better for you to learn English.